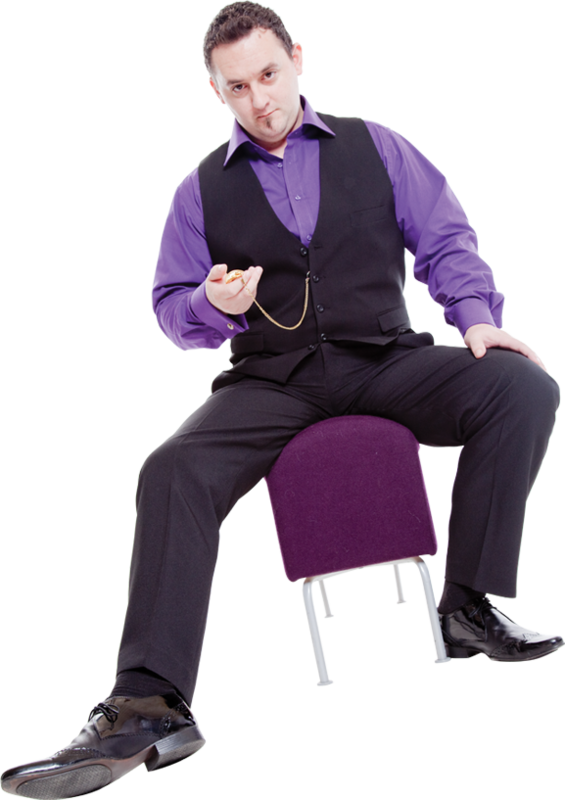 Stage hypnotist and comedy hypnotist Grant Saunders offers a fast paced, roller coaster of a modern stage hypnotist show that will have audiences from all walks of life laughing and talking about it for years. 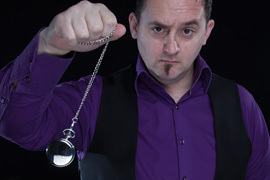 Grant Saunders is a professional stage hypnotist and is considered to be one of the UK’s top stage hypnotists and has spent years perfecting his technique to HYPNOTISE, MESMERISE, ENTERTAIN and AMAZE as he guides you into a world where dreams become reality. 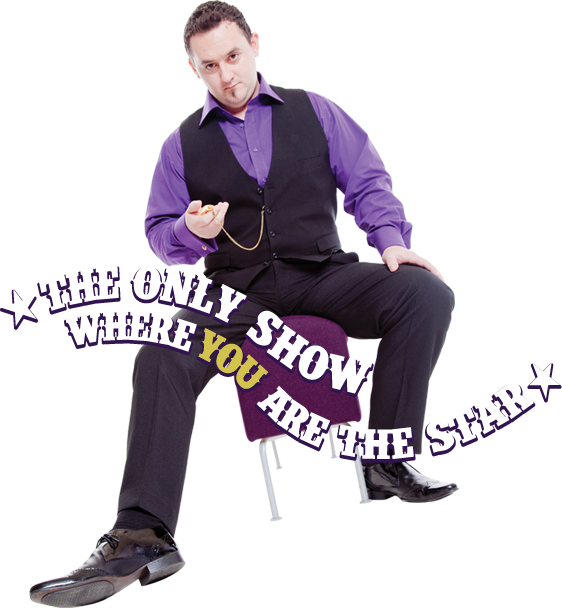 Grant Saunders comedy hypnotist uses the power we all have locked in our minds to create a fun filled, action packed hilarious stage hypnosis show where almost anything is possible. Stage hypnosis is great as entertainment for corporate event and can be tailored to your company profile. 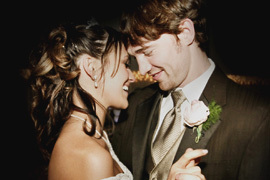 Imagine everyone talking about your wedding and what a awesome time they had. Give your guests a night to remember. Do you want to discover how to learn effective hypnosis techniques to help with your personal/business life or just develop existing skills? © 2019 grantsaunders.co.uk. All rights reserved. 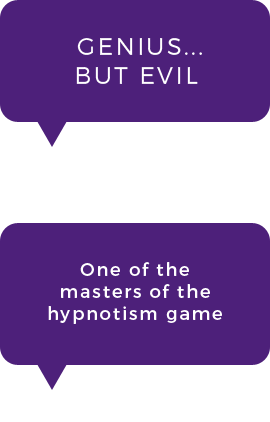 All hypnosis shows comply with 1952 hypnotism act and all current legislation. 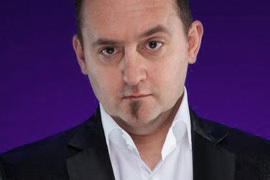 Grant Saunders is proud to be an ethical stage hypnotist and as such carries full public liability.